Activision has announced the launch of a new and free app for iOS devices that fans of the Skylanders game franchise will love. 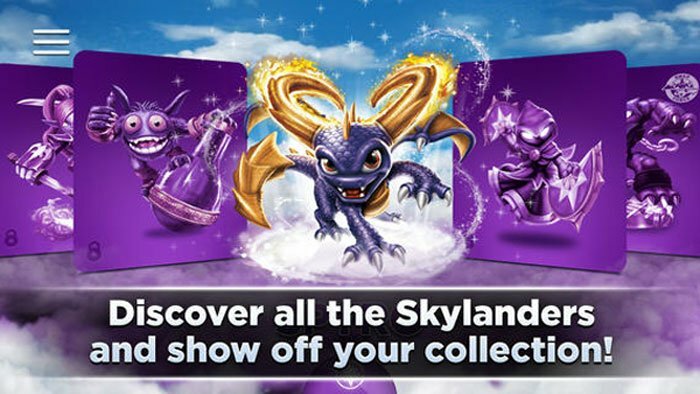 The app is called the Skylanders Collection Vault and it’s available on the App Store right now. The app is designed to allow the gamer to explore Skylanders characters they don’t own and to keep track of their personal collection. The app is also perfect for the holiday season thanks to the wish list function that allows the gamer to keep track of the Skylanders characters they don’t have and share the list with family and friends. The app is optimized for smartphones and tablets. Users of the app can share their collections with friends as well. The app also has images and video to view. Users can also unlock special content within the app and earn achievements to help increase their Portal Master rank. Activision is also having a contest that goes along with the app that will see the winner get up to 25 Swap Force toys from their wish list. The winner will be announced on December 6. Skylanders Swap Force launched on November 12 for the Xbox One and PS4.